A two-day cultural fiesta — Konnichiwa Japan — that concluded here on Sunday, saw an Indo-Japanese cultural confluence. The festival was organised by Konnichiwa Japan Club in India along with Discover India Club of Japan. Konnichiwa means "hello" in Japanese. The event saw Kawai San, a tea master and Kimono stylist, demonstrate the slow, ceremonious preparation of Japanese green tea — the most commonly drank beverage in the country. The ceremony stands for tranquillity and patience. Another traditional ceremony, requiring finesse and skill, is styling of the Kimono — a traditional dress worn during festivals and weddings. 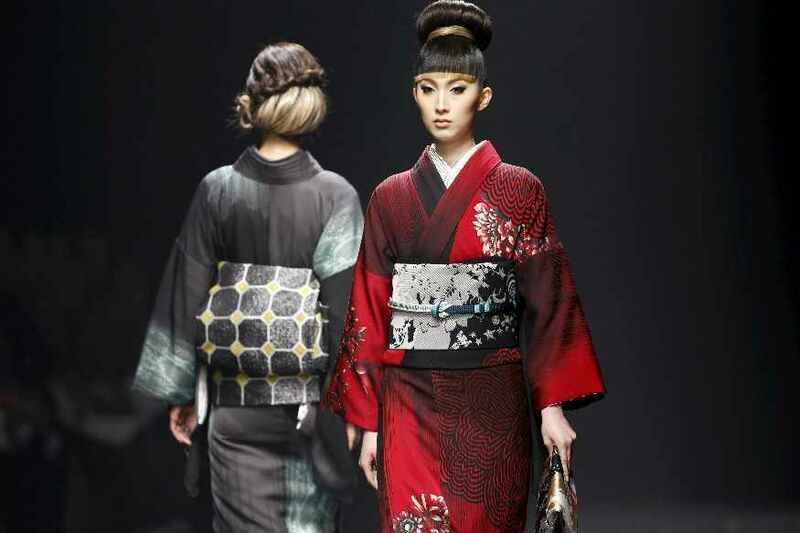 Haruna, a third-generation Kimono stylist dressed in a Sakura print, told IANS that the motifs on the cultural icon differ according to the season. Another festival highlight, and something easily recognised as Japanese, is Sumo wrestling — Japan's national sport. With visitors particularly excited about play-fighting with the wrestlers, the festival saw a good footfall. It also had many food and origami stalls.